Thank you to our Helpers and all the Competitors to make this Event possible and so wonderful. This evening we will meet at 7pm at Steinwasen for the Banquet. Tomorrow we will meet at 9am at Parking Schweisel. As we found the Problem in importing the Results to F3Xvault.com we are very happy that we can show you the results now. we are looking forward to meet you for a great contest ! below you can Download the Competitor- and Startinglist for the 3 Competition Days. 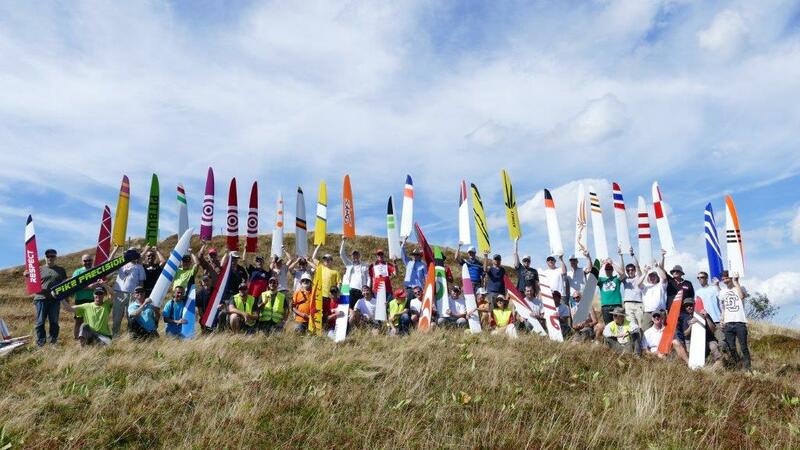 It's only a few weeks from now until the "RC-Network Open 2015" at the Vosges will be launched. Please check your registration in regards of the team you want to belong to. Tell us the name of your team and your teammates if you haven't done it until now. The start lists will be online a few days before the competition. We are looking forward to meet you on the slope ! here is the Bulletin 1 for the RC-Network-Open F3F 2015.